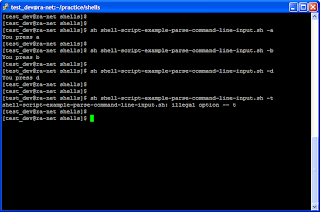 SHELL Script Example: how to parse command line input using shell script? getopts receive argument(s) from command line for shell. 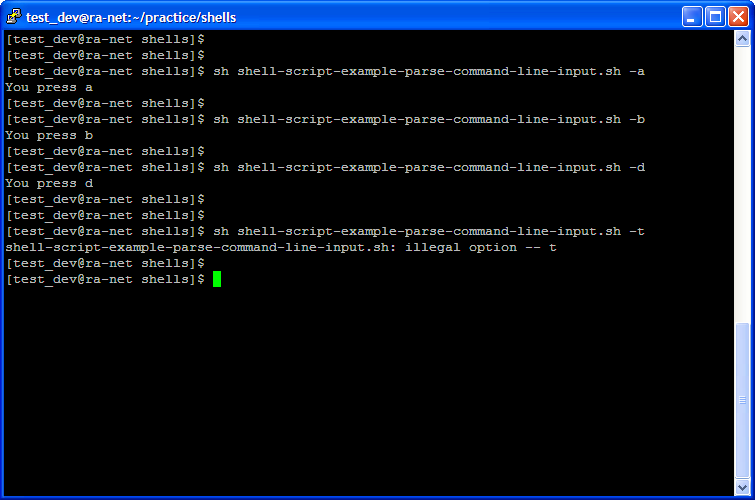 SHELL Script Example: parse command line input using shell script?